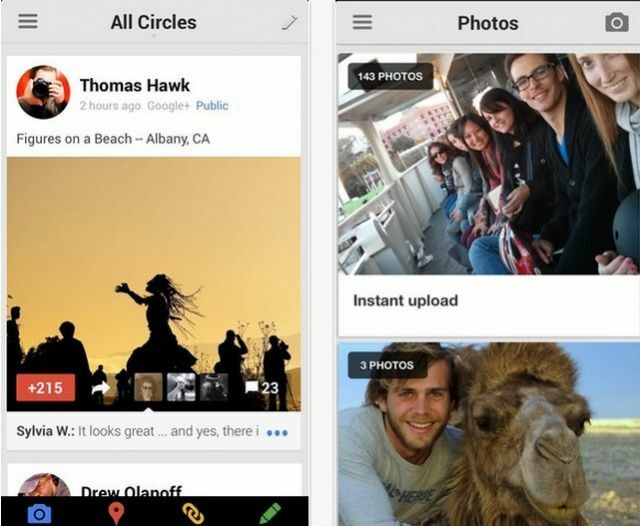 According to Google engineer, Frank Petterson, on his own Google+ profile page, the search giant’s social network iOS apps just got a little more international, as the app just became available in 48 new countries and territories. The app itself updated a couple of weeks back with a new iPad-optimized layout (the app is a universal one), and includes mobile hangouts video chat with up to nine friends, instant upload of iPhone or iPad photos, and Retina-display friendly images in posts. While Google+ still has far fewer users than rival Facebook, the community itself is a tech-savvy and tight-knit one. The iOS app is strikingly functional and beautiful to use. Cult of Mac has a pretty vibrant community there, as well, so come check it out and chat with other readers there, as well.